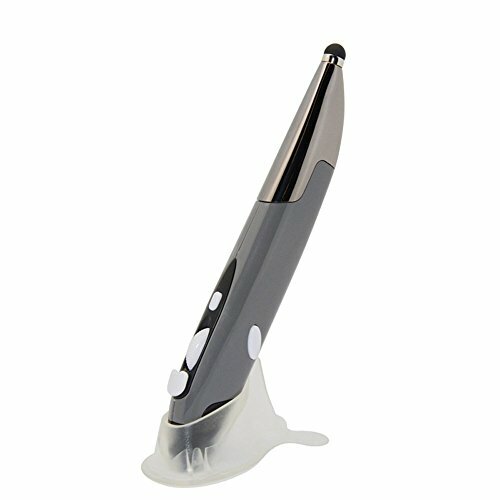 This multi-function pen, compact and gorgeous, promotes a fashionable healthy lifestyle for you. You can not miss it if you want some high-end gifts or business supplies! USB receiver, plug and play, no extra driver needed. Adjustable 800/1200/1600DPI optical sensor for smooth movement control. Come with a mount for easy to stand on your desk. PPT pointer function, convenient for page turning by rolling the wheel during PPT presentation.